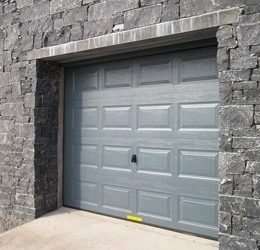 When it comes to choosing the right garage door for your home there are many different types to consider. All have their plus points, but dependant on your requirements, some may have more than others. 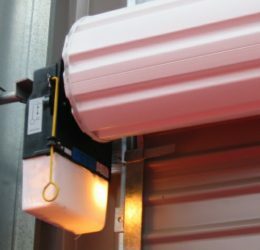 Below you will find different types of garage door options, simply click onto the relevant door and more information will be displayed. For further information, please contact us and we’ll be happy to help. 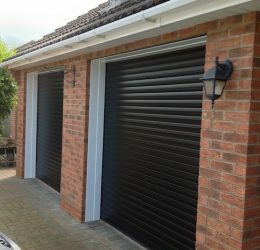 Our Roller Garage Doors incorporate style with function and reliability. With an insulated curtain, these doors are a good option for the energy conscious consumer. 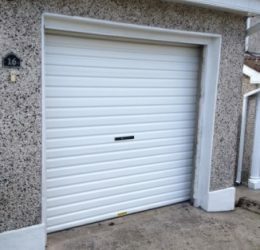 Our sectional insulated garage doors are the ultimate choice for style and energy efficiency. Optional remote-control operation. We can also retro-fit operators to manual doors.